Craig Boswell – HOBI International, Inc.
Craig Boswell is co-founder and President of HOBI International, Inc. 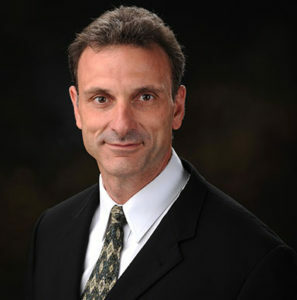 In this capacity, Craig has been extensively involved in the design, development, and deployment of electronics demanufacturing and recycling techniques. Craig’s background includes nine years experience as an electrical engineer for Texas Instruments, Inc. As a member of Texas Instrument’s engineering staff, Craig managed electronics design projects and was extensively involved in development and deployment of electronics manufacturing techniques. Craig holds a B.S. in electrical engineering from the University of Illinois, an M.B.A. from the University of Texas at Dallas and is a registered Professional Engineer in the state of Texas. In addition to his managerial duties, Craig is HOBI’s chief industry consultant on demanufacturing, design for disassembly, and reverse logistics programs. Craig has published and presented numerous papers on the recycling of electronic products and the keys to designing more recyclable products.